Not run-of-the-mill jewellery that just adds a little glam to your look, Tahir has signature pieces that are edgy, bold and packs a whole lotta drama to stand out in the crowd. Made with the intention of grabbing eyeballs, Tahir has an incredible range of costume jewellery inspired by different cultures and trends. Strikingly distinct and uncommon, no two of Tahir's pieces will look alike. Featuring chunky beaded necklaces to sleek chokers, traditional gaudy bridal sets to antique silver cuffs and anklets - you'll find something unique to match your mood or amp your #ootd look. Jewellery designer Torsha's pieces are all painstakingly handcrafted, and make use of semi-precious stones and pearls for a very individual and statement look. Her rough edged pebble rings with natural druzy stone and bronze gilding has got us completely eyeing it. When all the rest are still catching up with Afghan jewellery, you can sport her chunky silver Turkish ones that comes with intricate Parsi embroidered bibs to turn heads. For something more muted and classy, we are hearting her emerald multi-layer neckpiece from her Tahzeeb collection. Looking for something more heavy and showy? Tahir has a bridal collection of kundan and polki sets and ornate stone studded chockers. 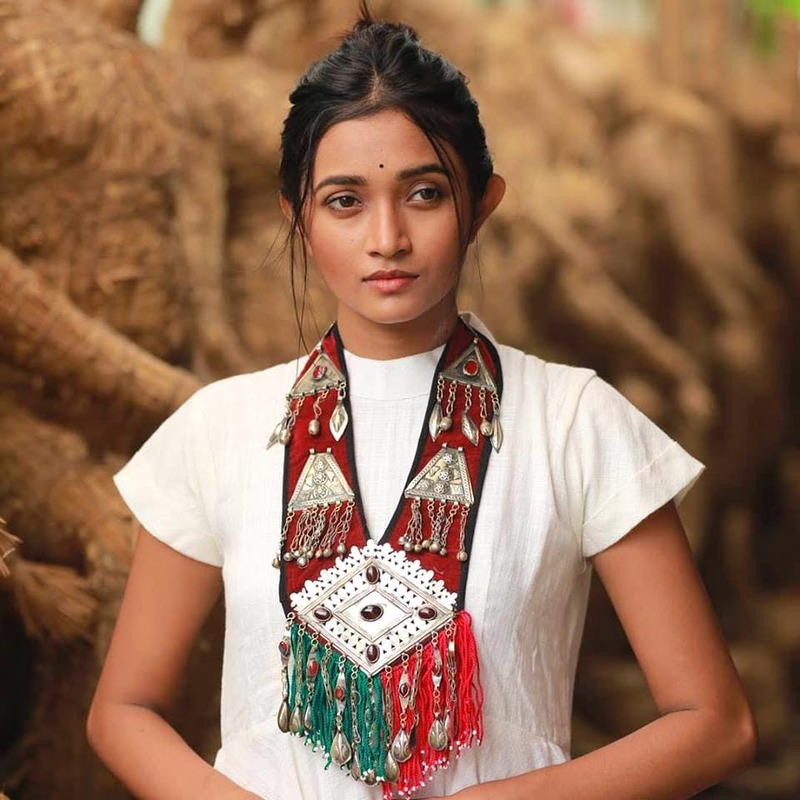 Inspired from Bengali heirloom jewellery she has traditional pieces to recreate old charm with her matar mala, kaan bala, sabeki ring and others.To perfect your mysterious and boho look, Torsha has a collection of silver jewellery that sports antique designs and tribal looks. The jewellery takes at least a week to be delivered to you. So, it's best to order well ahead of your occasion. Torsha is also open to customisations. You can suggest your ideas to her while placing your order with her.